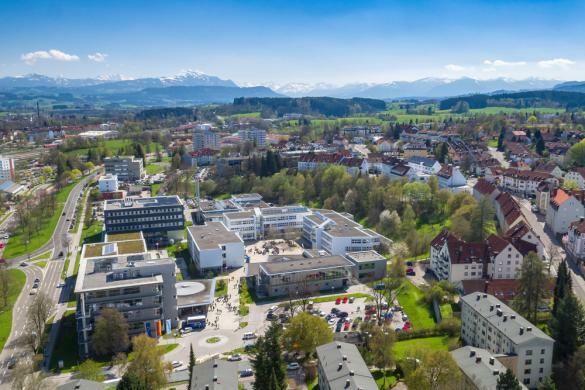 Leading research institute Kempten University of Applied Sciences in Germany has selected the aVDS (advanced Vehicle Driving Simulator) to use in their 'Adrive Living Lab' where they focus on research and development of Advanced Driver Assistance Systems (ADAS) and Automated Driving (AD). The activities are aimed at people – both their emotional needs and their holistic experience of future ADAS/AD driven mobility and how this can effectively be transferred into a simulation-based method and tool chain. The ‘Adrive Living Lab’ investigates the effect of these systems on drivers’ perceived feeling of safety and comfort - these two parameters have been identified as the most important for consumer acceptance and enthusiasm. The level of demand for ADAS and AD systems comes directly from the experience of the drivers that use or interact with them. The aVDS will allow researchers to gather both subjective and objective DiL feedback on the performance of current and future systems.